Maneka advises lenders, borrowers and project sponsors on the development, financing and acquisition of major energy and infrastructure projects. 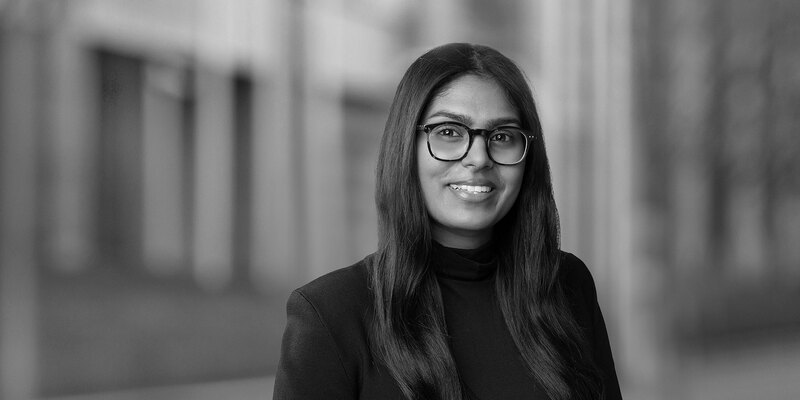 Maneka has particular experience in real estate finance but has recently been working on significant project finance transactions. 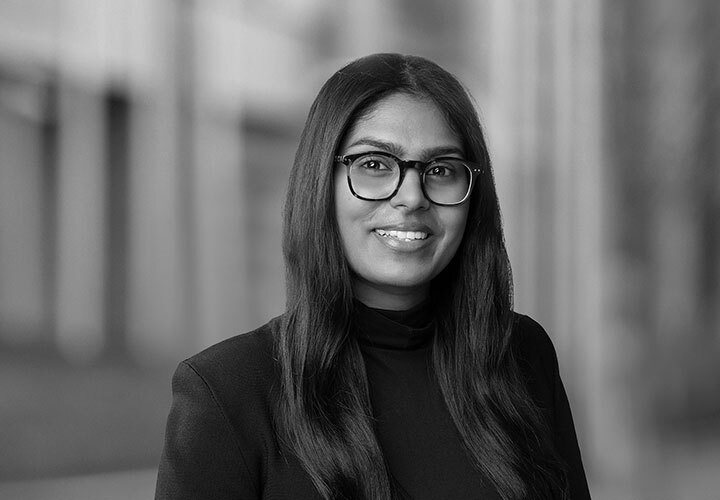 Maneka is currently an Associate in the Firm's Melbourne office and a member of the Firm's Project Development and Finance Group, a global team dedicated to providing business and strategic advice to clients regarding financing transactions, which enable the completion of major projects.